You’ve finally gotten into the groove of your workout and you’re seeing a bikini body in the making. But now you feel the flu coming on. What now? 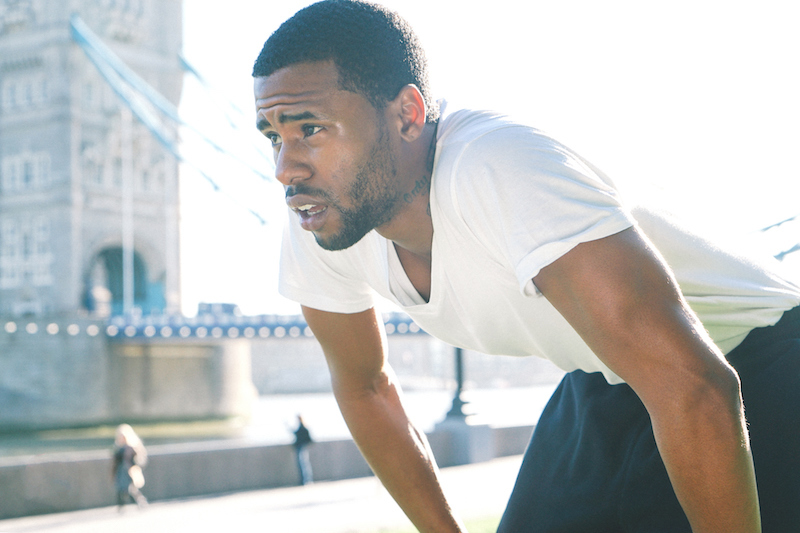 Resist the urge to throw on your gym gear or hit the road for your daily run. Depending on how sick you are, all you’d be doing is harming your health further, which could lead to even more dangerous conditions. Here’s how to rest effectively and know when to call it quits. Flu symptoms can easily be confused with those of other conditions. Talk to Hello Doctor if you have any symptoms you’re not sure about. Stop when you have a fever A high fever drains your body of moisture and so does a workout. If you combine the two, your body won’t be hydrated enough and you will struggle to recover from being sick. Test your limit If you can barely lift your head from the pillow, this is a clear indication that you probably aren’t going to be able to lift weights any time soon. Use your ability to do simple everyday tasks that involves movement to determine if you’d be able to cope with a workout. Change the intensity If you aren’t too sick, do gentle exercises and once you are healthy again, you can get back on track with your normal routine. Keep others in mind When you are sick you probably think your illness mainly affects you, but it could affect others too as you are contagious. If it’s going to take considering others for you to stay home and rest, then so be it. Keep in mind that you can spread germs for up to seven days, so at least wait until your fever breaks. Sleep it off If you’re struggling to keep your eyes open, take the hint. Medication can often lead to drowsiness; don’t fight it. Go with it and snuggle up for a sleep. Your body needs rest to recover. If you only have a slight fever and would like to do a few light exercises, ask one of our doctors first. What may seem mild to you could still be potentially harmful. Exercising for 30 minutes at least three times a week can help build up your defenses against illness and infection. If you can do light exercise, rather do it at home than at the gym, where you can spread your germs to others. When you work out at the gym, avoid peak times when more infected people may be working out. Carry a towel to wipe down and sanitise the equipment before you use them.